The Fairfax is the largest floor plan in the Signature Series.. The Fairfa..
5 Bd, 3.5 Ba 3,337 sq.ft. 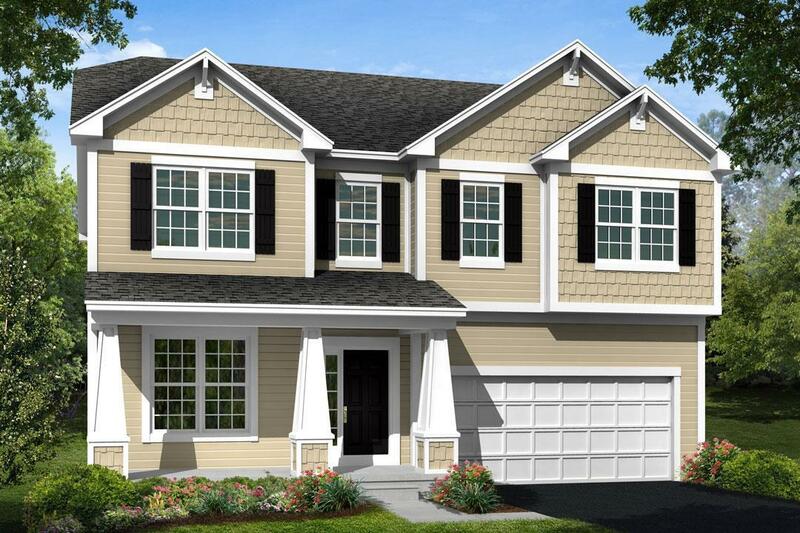 The Cambridge is a 2-story floorplan which consists of 4 bedrooms, 2 full b..
4 Bd, 2.5 Ba 2,911 sq.ft. This 2-story floorplan is just over 3,100 square feet with 4 bedrooms, 2 fu..
5 Bd, 3.5 Ba 3,177 sq.ft. 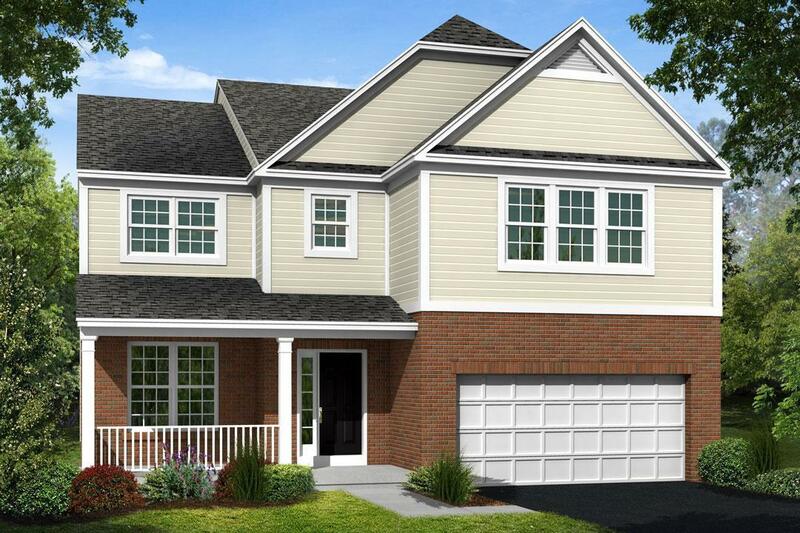 The Fairfax is the largest floor plan in the Signature Series.. The Fairfax..
Search new homes for sale in Lewis Center! 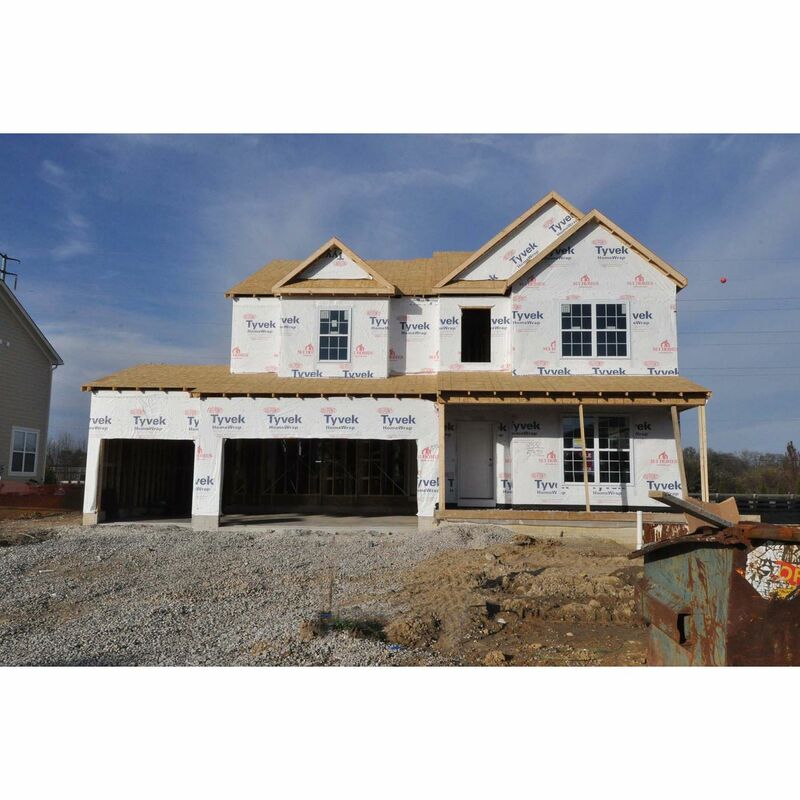 If you are looking to buy brand new homes for sale in Lewis Center - browse floor plans, view photos, models, and pricing. You can also see new construction homes in Lewis Center and request an appointment or more information about a specific new home.